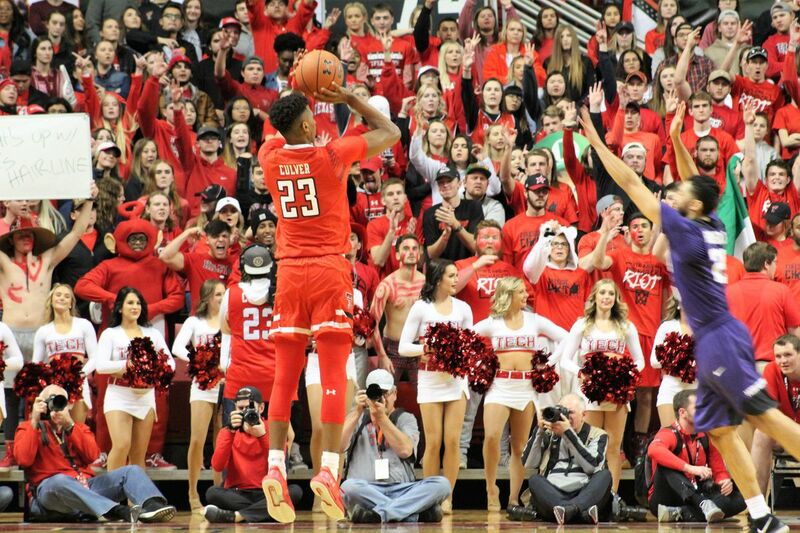 LUBBOCK, TX (KCBD) - ESPN’s Big Monday was in Lubbock for the first time since 2006, and a national television audience saw the 16th ranked Red Raiders snap a three game conference losing streak, topping TCU 84-65 at the United Supermarkets Arena. Jarrett Culver got plenty of offensive help as four Red Raiders were in double figures. Culver and Matt Mooney led the way with 18 points each. Even Kyler Edwards hit two three-pointers to finish with 8 points. The Red Raiders move to 17-4 overall and 5-3 in the Big 12. The Red Raiders won in Lawrence for the first time last season.